Inspired by my chocolate cake protein donut holes, these white chocolate protein cake bites are even easier to make. 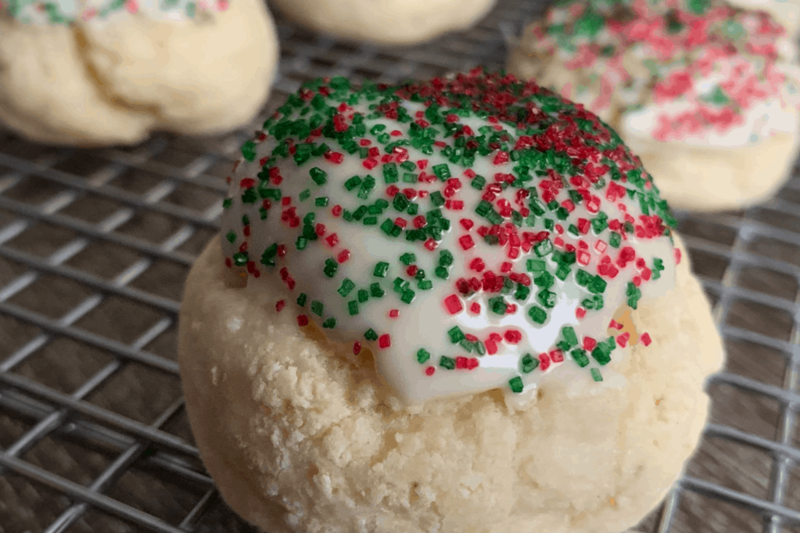 They are covered in white chocolate and your choice of sprinkles. 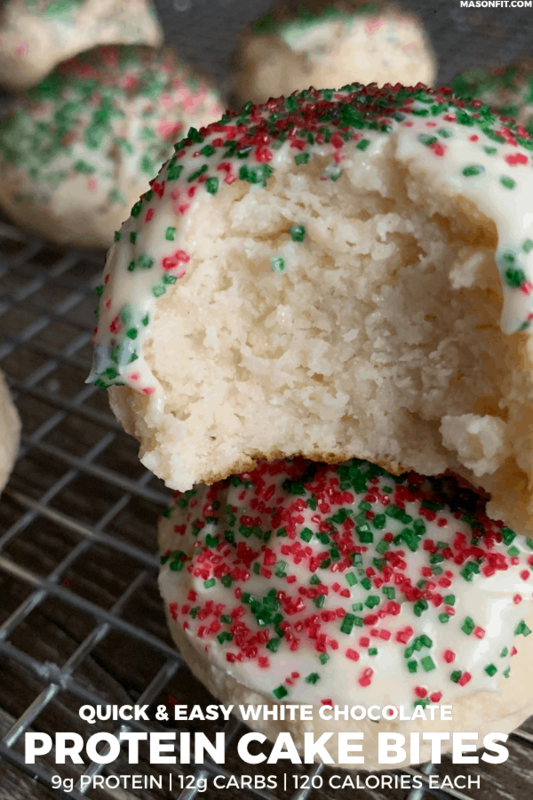 Christmas sprinkles were the clear choice since I’m first publishing this recipe during the holiday season, but you could put your own unique spin on the decoration of these protein cake bites. We’ll talk more on recipe modifications below. For now, all you need to know is that one protein cake bite has 9 grams of protein with just 12 grams of carbs and 120 calories. Like I mentioned above, this recipe is super easy to make. 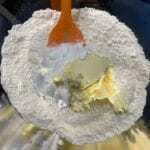 You’ll more or less throw everything into a mixing bowl and stir to form a dough. If you’re thinking cake and dough don’t belong together, well, you’re probably right. But naming recipes is difficult and cake bites was by far the most popular suggestion from my Instagram followers. So just trust me, okay? Then it’s as simple as breaking the dough into 12 pieces and rolling them between your palms until smooth. For the macro trackers, I’ve included instructions on how to weigh each piece for accuracy. Once the protein cake bites are formed, bake and cool before dipping them in melted white chocolate and applying sprinkles. I always like to run through the ingredient list and attempt to answer common modification questions ahead of time. If I don’t answer your question about a substitution or modification, feel free to leave a comment at the bottom of this post. I used PEScience Select Whey and Casein for these protein cake bites. This is one of my two go-to protein powders for my recipes, with the other being Dymatize 100% Whey. They’re more or less interchangeable in recipes. So if you’re using either, carry on. If you wanted to use a non-wheat flour, my suggestion would be coconut flour. 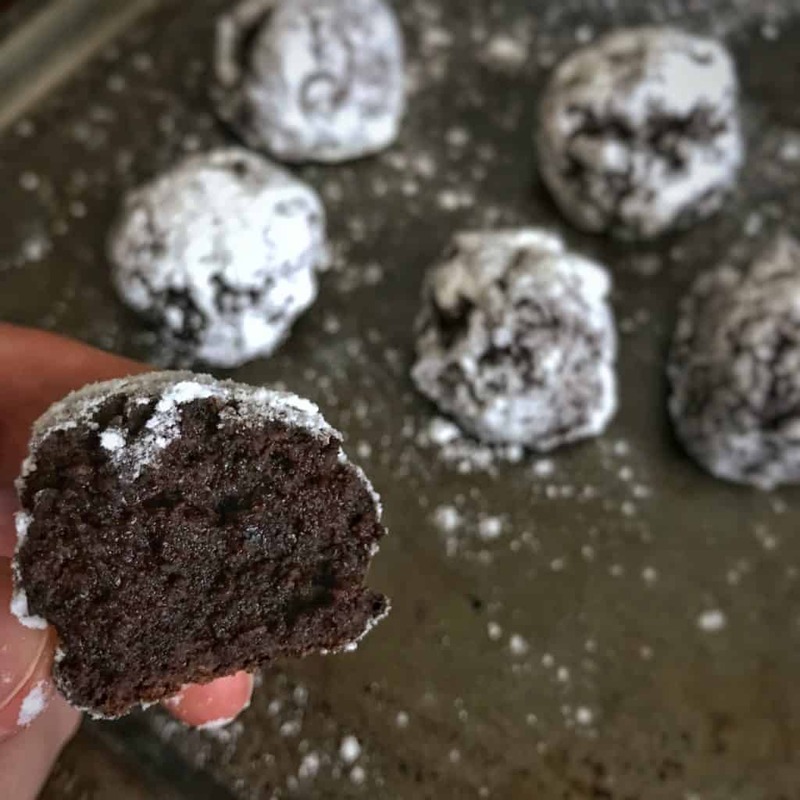 In my chocolate cake protein donut holes, I used coconut flour and if you look at the recipe, you’ll immediately notice the difference in the volume of ingredients. 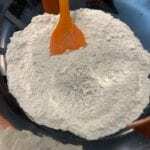 Coconut flour is super absorbent when compared to wheat flour. 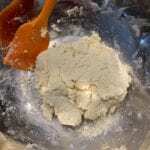 Meaning, I’d swap the all purpose flour for 1/3 or 1/2 that amount in coconut flour (3-4 tablespoons or 20-30 grams). There are potential substitutions for the pudding mix in some recipes, but I’d caution against doing so with these protein cake bites. That said, if you have another one of my favorite ingredients around, Swerve Confectioners, you could try using that gram for gram. If you go that route, be extra careful when adding the Greek yogurt to not over hydrate the dough. The pudding mix works as a thickening agent, and the Swerve may not react the same way. The rest of the ingredients are usual suspects—Greek yogurt and light butter. Not to continue talking about the chocolate cake donut holes, but they call for an egg instead of butter. So that might be an option if you wanted to omit the butter for some reason. I think you’re ready to roll. 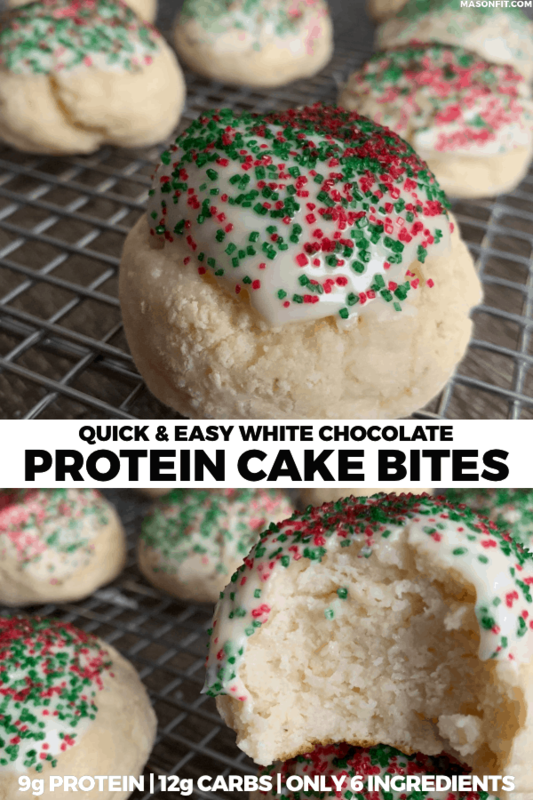 If you try these protein cake bites, I’d love to see them. Take a photo and tag me on Instagram @mason_woodruff, join my free Facebook group and share it with the Proton Party, or pin this recipe to Pinterest. 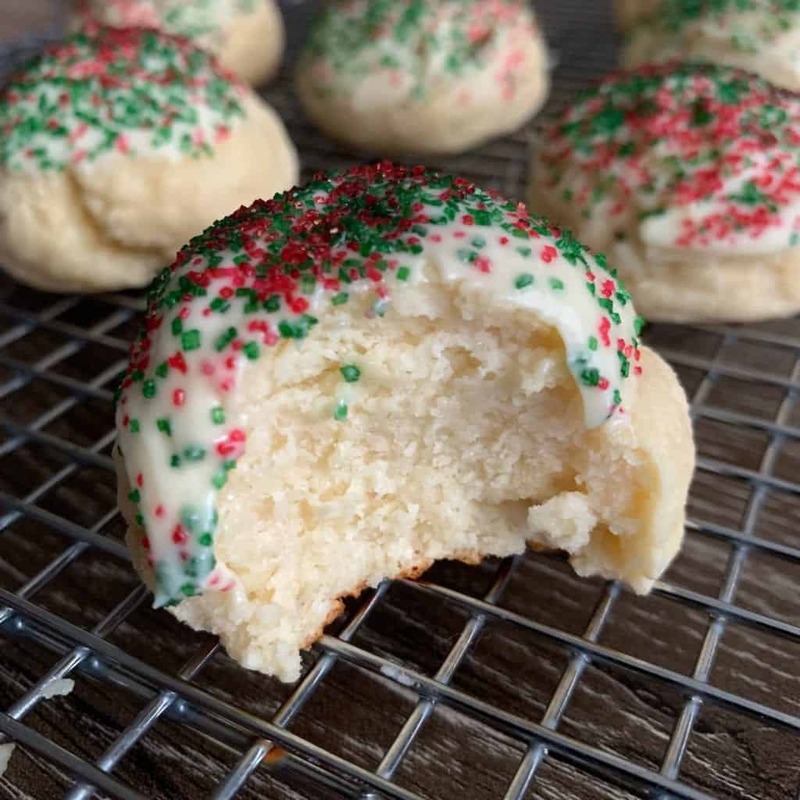 6-ingredient, one-bowl protein cake bites covered with melted white chocolate and sprinkles. Each cake bite has 9 grams of protein and only 120 calories. Mix the protein powder, flour, and pudding mix in a large bowl. Continue stirring and folding the mixture until you can form a large ball of dough. 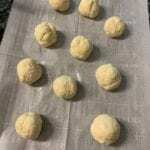 Divide the dough into 12 pieces. If you'd like to be as accurate as possible, weigh the entire ball of dough and divide its weight by 12. Then weigh each ball of dough as you break it off. 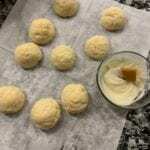 Roll the balls of dough between your palms to form even cake bites. The dough should be easy to handle but if you accidentally over hydrate and have sticky dough, spray your hands with cooking spray to make handling them easier. Bake for 10-12 minutes or until the bottoms begin to slightly brown. It's better to underbake than overbake with protein desserts. While the protein cake bites cool, microwave the chocolate chips for 30-45 seconds in a small bowl. Stir well. Store at room temp in an airtight container. For ingredient modification ideas, see the post above. 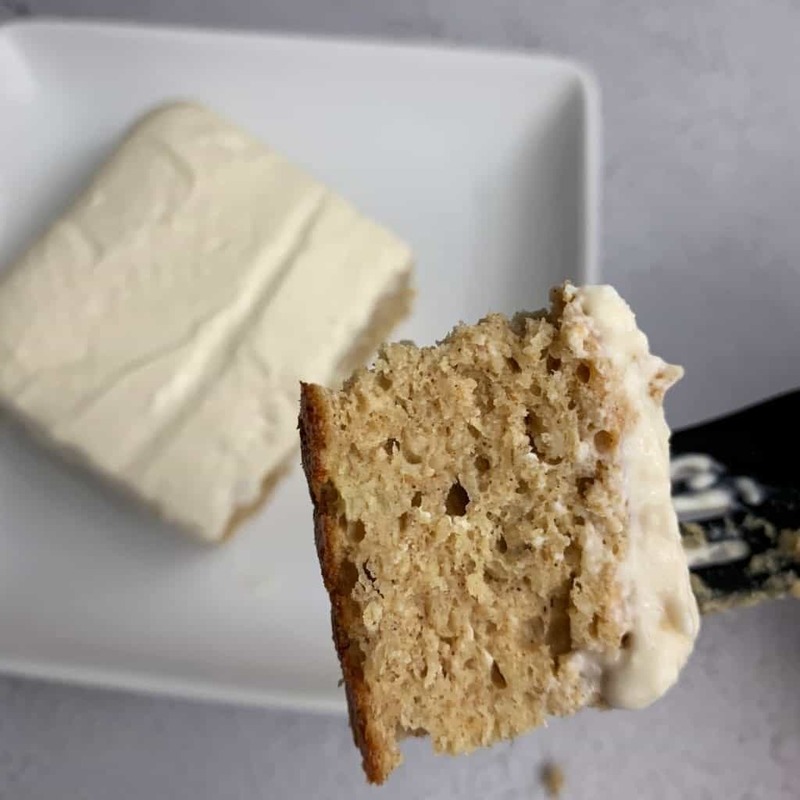 If you’re a banana lover, I have a healthy banana bread cake recipe that’s covered in a sugar free cream cheese frosting that will rock your world. 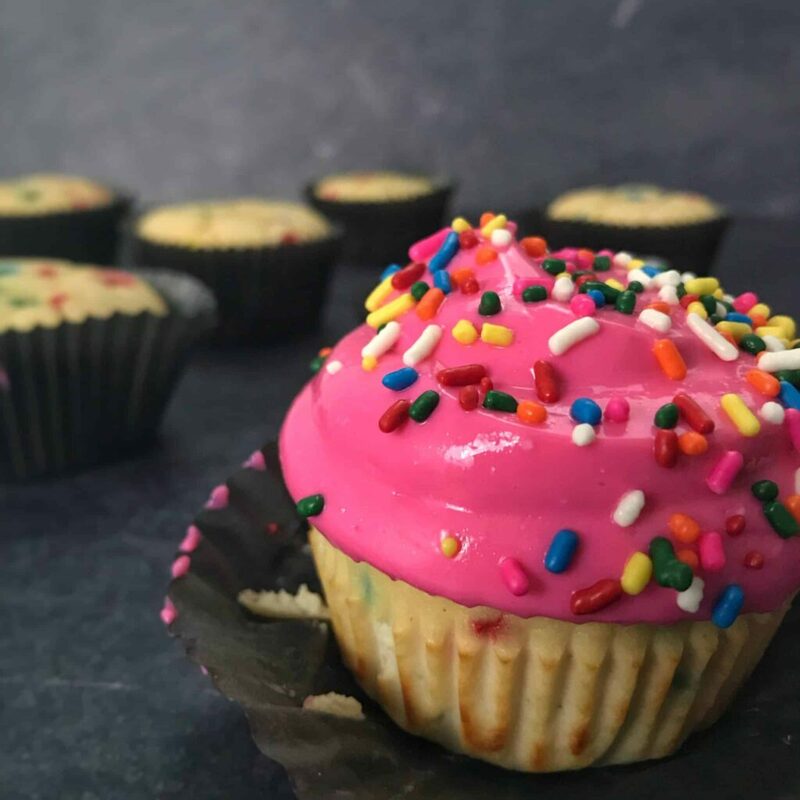 And in case you’re celebrating a birthday in the near future, my birthday cake protein cupcakes might tickle your fancy. This recipe is so easy and tatstes amazing. Couldn’t find sugar free white chocolate so I used sugar free cheesecake pudding mix and they we’re so good! 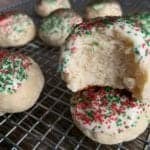 My non-dieting husband raved about them and my toddler ate them! You know they are the real deal good if a toddler eats them! That’s what I like to hear! Thanks so much for the feedback. I couldnt find the white chocolate pudding mix so I used cheesecake pudding mix and it came out amazing! It was so easy to make and delicious! 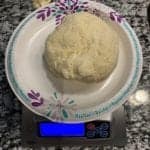 I made several of Masons dessert recipes for a macro counting friend who was visiting over the holidays. They were a huge success. These were a favorite!! Easy to make and I always keep PEScience on hand. I used White Chocolate mix an dthey are amazing! Was having a “I want to eat raw cookie dough” kind of day and while this recipe is technically for cake it certainly met all my cravings. Subbed coconut flour for the regular flour, but otherwise used all the listed ingredients for the dough. Of course it never made it to the over but gosh darn was it good! Awesome! I substituted carbquick for the all purpose flour. Turned out great! !